Are you ready to drop everything that doesn’t belong to you? Are you ready to strip away the tired roles that society has placed you in? Are you ready to rise in the Wild that you are? Are you ready to howl at the moon and claim your truest self BACK? 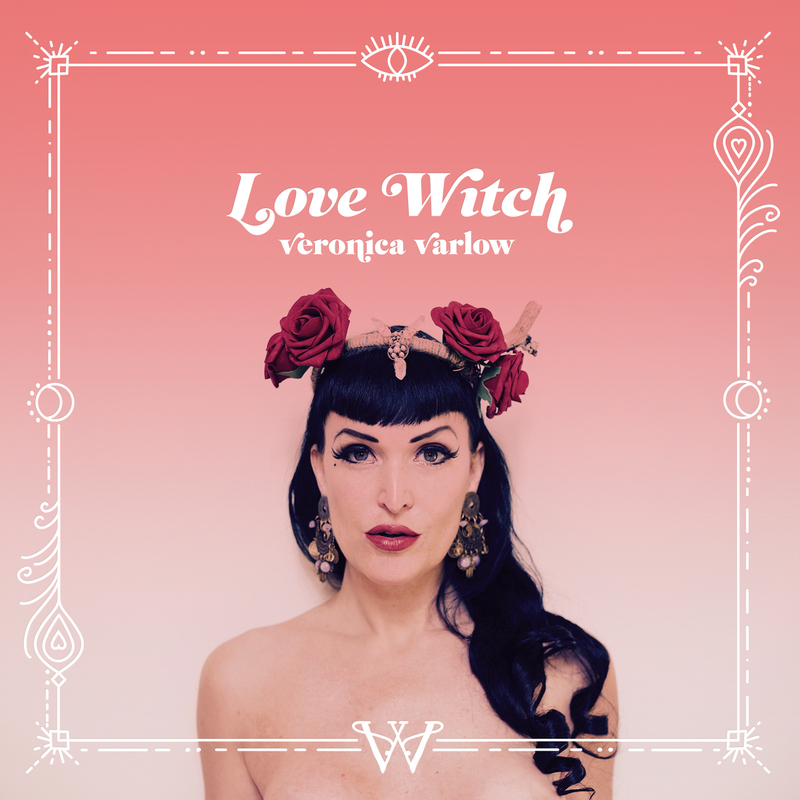 This Fall, it’s time to Fall in Love…..LOVE WITCH STYLE. There are so many juicy delicious things happening and I can’t wait to share them all with you…..
Click on my Offerings Here to see new classes that are being held online and also in-person in NYC, as well as my Tarot Temple sessions. 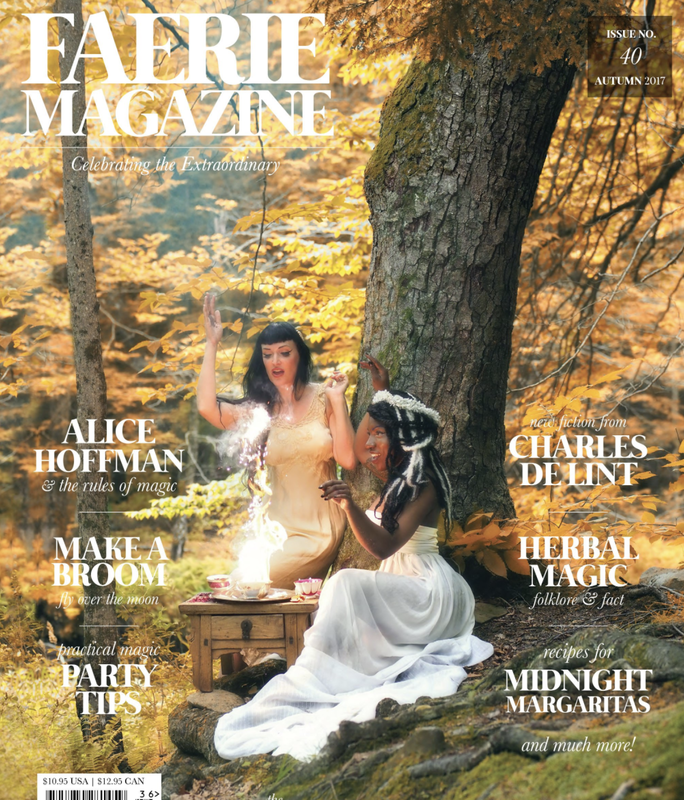 I’m on the cover of this month’s Faerie Magazine with my witchy sister, Sage Sovereign! People, this is Vogue for Witches! The photos, the quality, the stories – BEYOND! Inside the issue, peek at photos of my very special Magic House and my tips about Mirror Magic! You can order your copy by clicking here! I also got a shout out in the New York Post for House of Yes’s City of Gods party for Halloween weekend!. I did these rituals with my dear friend, Contessa Montebello of Floating Root, and we did it for all who needed a moment to be adorned in roses. And who doesn’t? During this month, we shall be announcing the 2018 Summer Witch Camp dates and also, my new class, Boss Witch, starting December 1st, for those of you who want to add magic into your business, and The Love Witch Society will be starting up for 2018. If you want to be on the Secret Sisterhood List, simply email me at veronica@lovewitch.com with the subject Secret Sisterhood and you’ll be on the list for discounts, secret happenings, new classes, etc. ALL THE THINGS! I love you new website! It’s beautiful and magical. Great job!